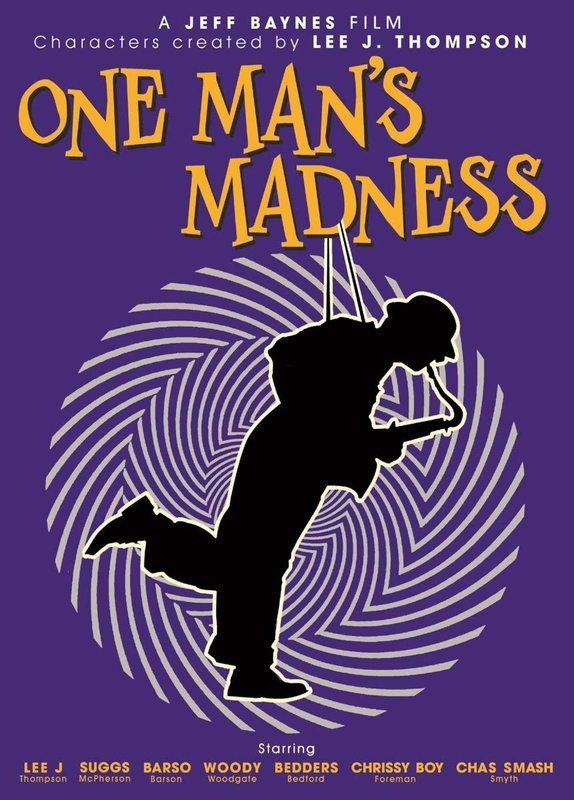 Documentary focusing on the life of Madness founder and saxophonist Lee J. Thompson. 'Kix' Thompson is a most unlikely character. Early career choices saw him spend a year in Borstal. He still hasn't found the receipt for his first saxophone. Luckily, he met two other unlikely characters: Mike 'Barso' Barson and 'Chrissy Boy' Foreman, who shared his interests of graffiti, train hopping and music. Throughout the film Thompson plays the roles of different figures from throughout his life, including his friends and bandmates, chronicling Madness' journey to stardom from their early days in the late '70s.